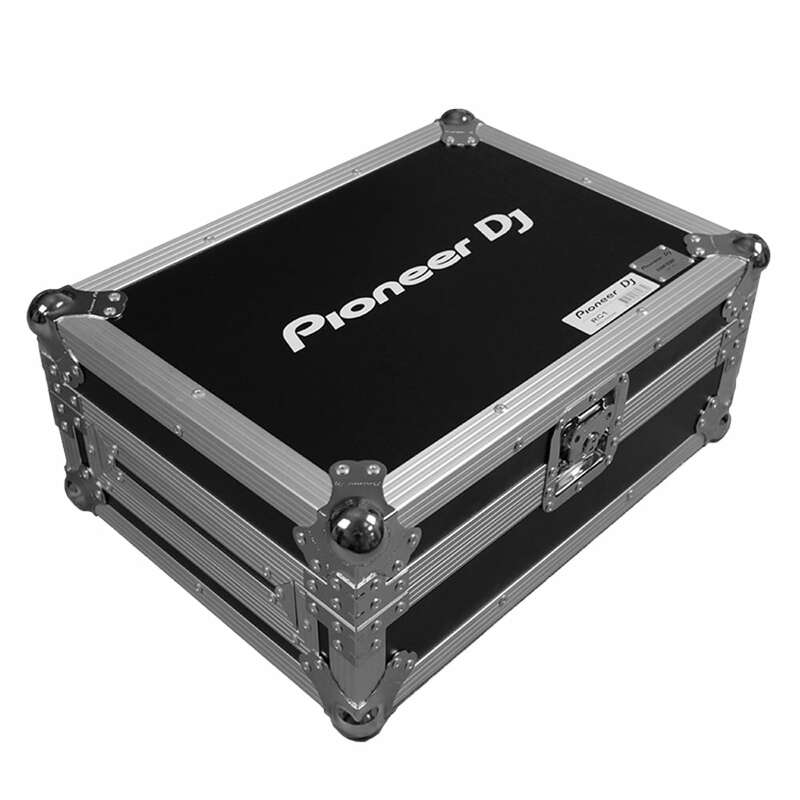 The humble roadcase will protect your precious investments and valuable DJ gear as well as making transport and storage a breeze, these road cases feature stacking protective ball corners, metal edging and tough ply paneling. 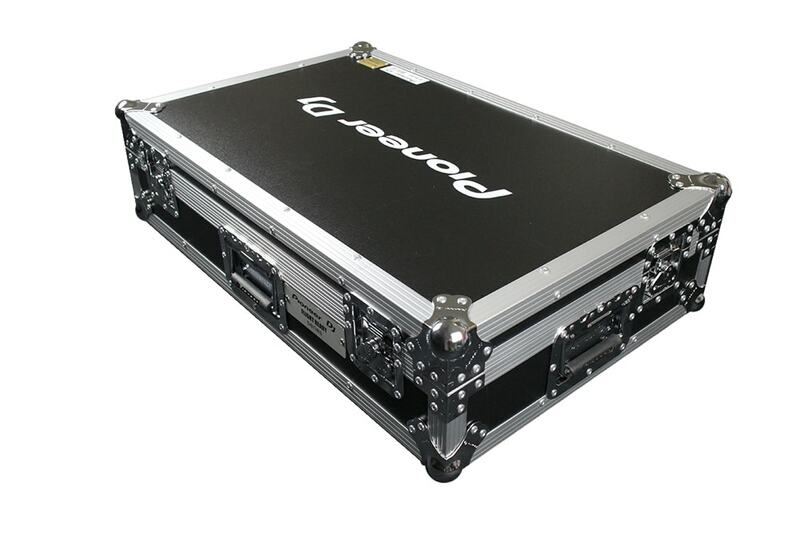 Designed to permanently house your CDJs and mixer, all types of road case offer a snug fit and foam lined lids to reinforce your unit’s fit within the case. 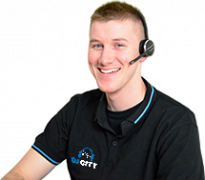 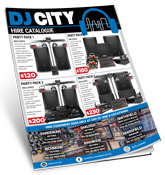 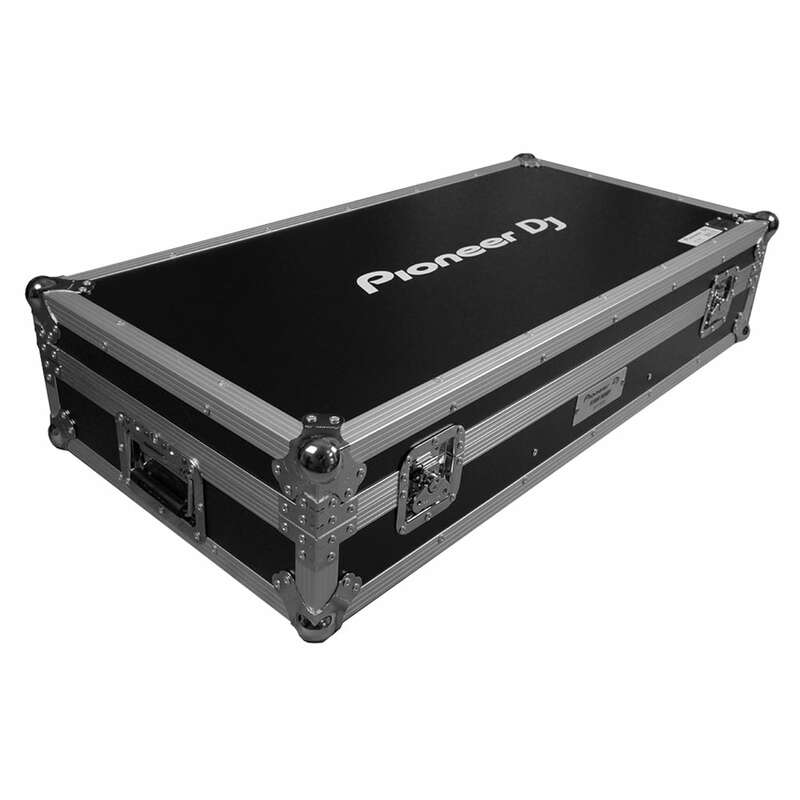 With room at the rear of the for cables and ventilation you will never need to remove your gear from these cases- even to access CD slots a DJ specific road case will feature removable panels at the front to easily access CD slots and headphone/ microphone ports. 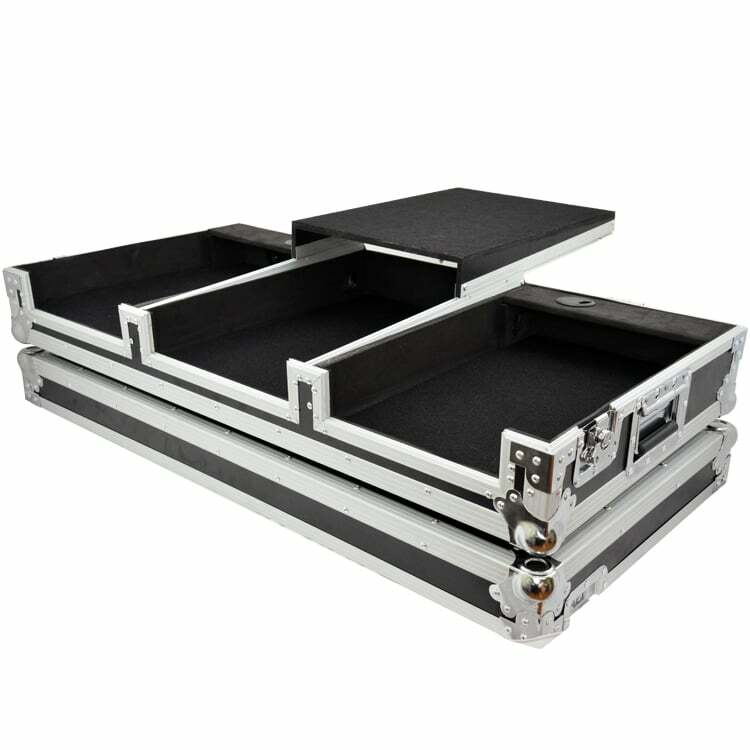 A roadcase is perfect for transporting decks, mixers and other precious cargo to and from gigs with extremely high protection and ergonomic handles for amazing ease of use and comfort in and out of venues. 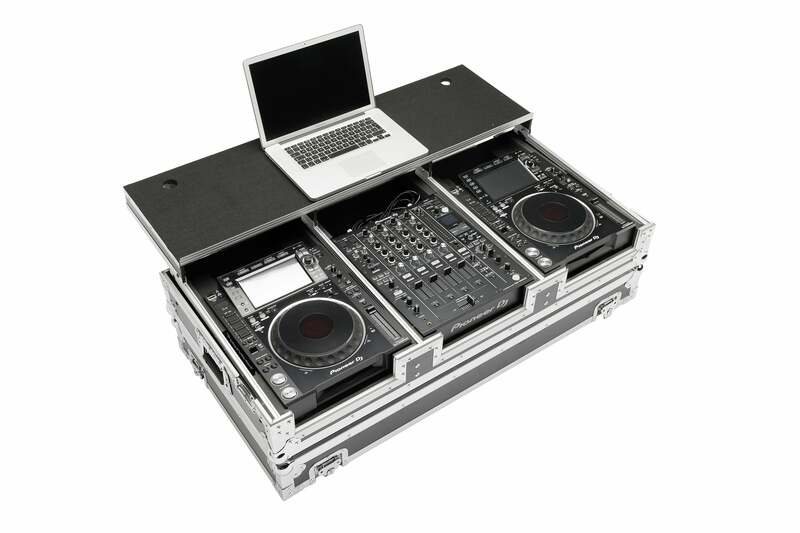 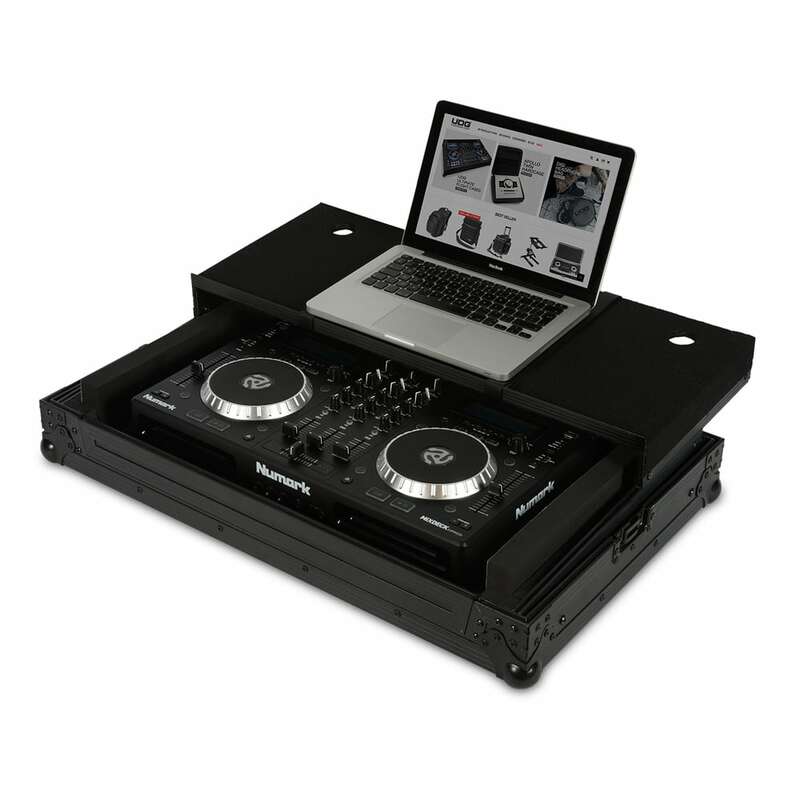 For extra convenience, have a roadcase which features a sliding laptop shelf so you can easily set-up and play at your DJ gig. 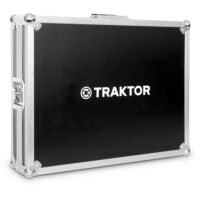 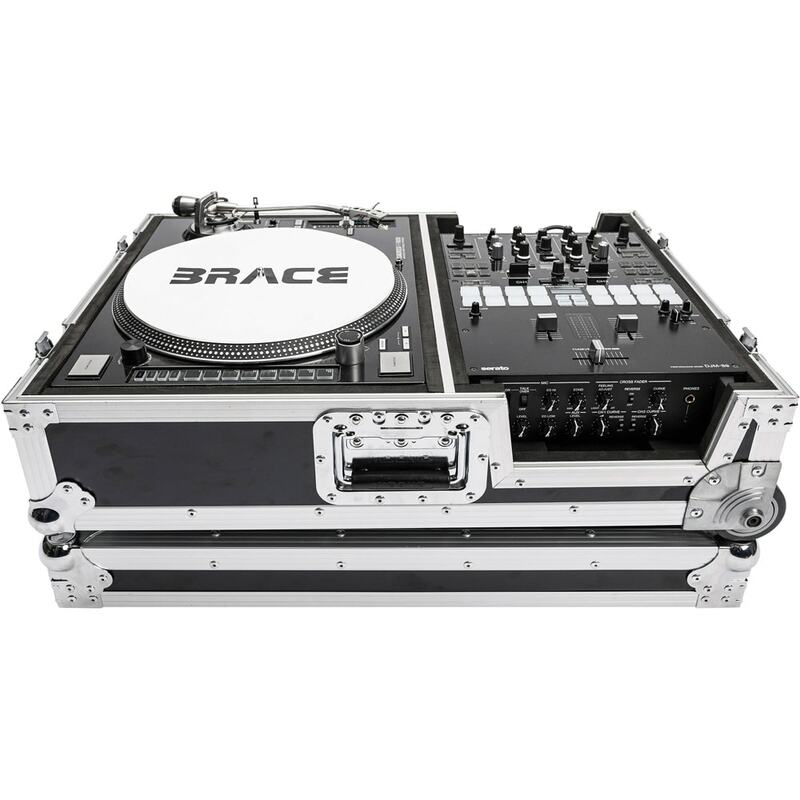 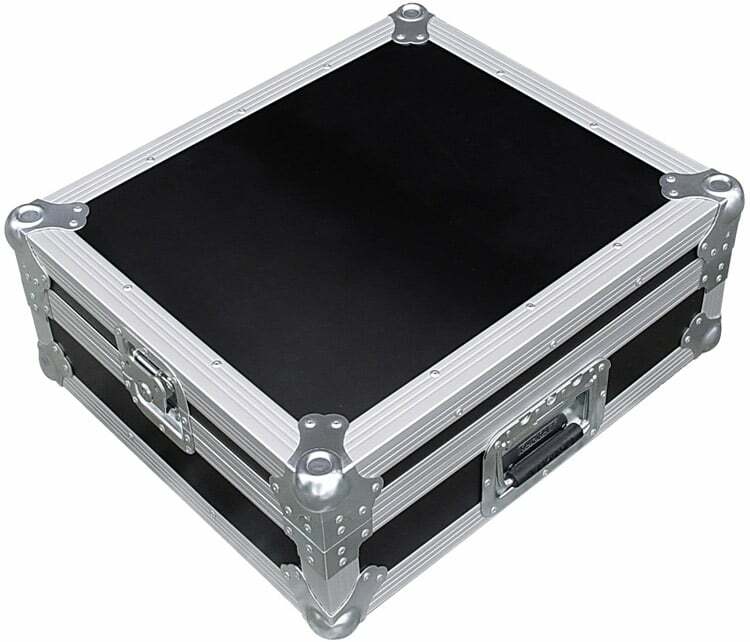 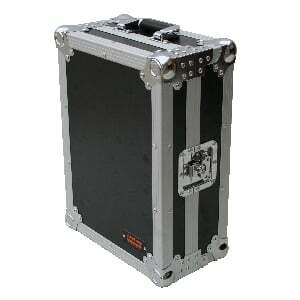 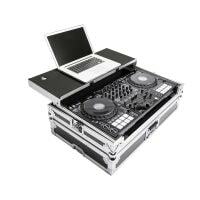 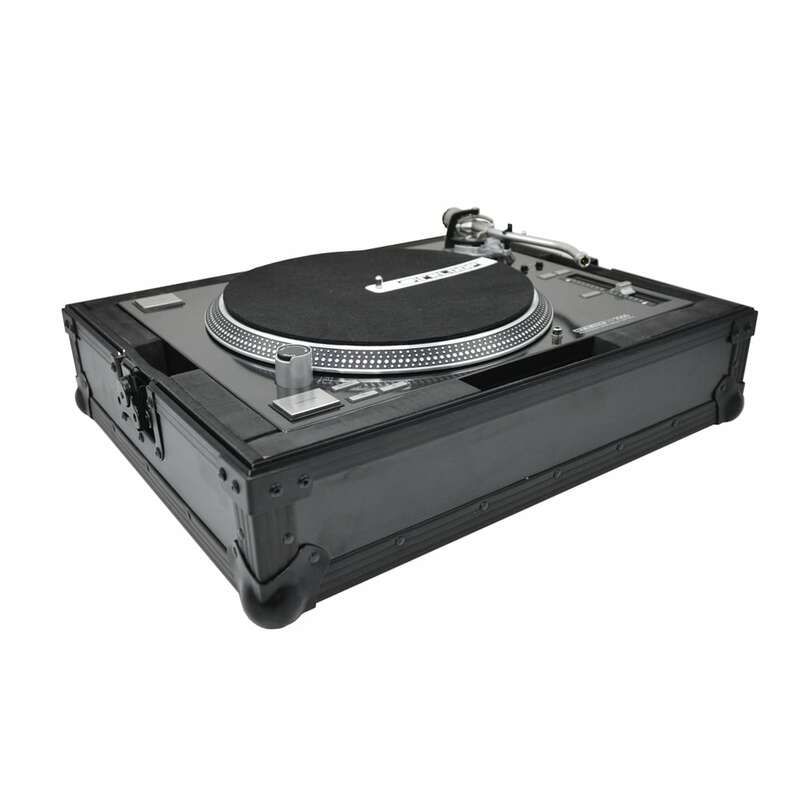 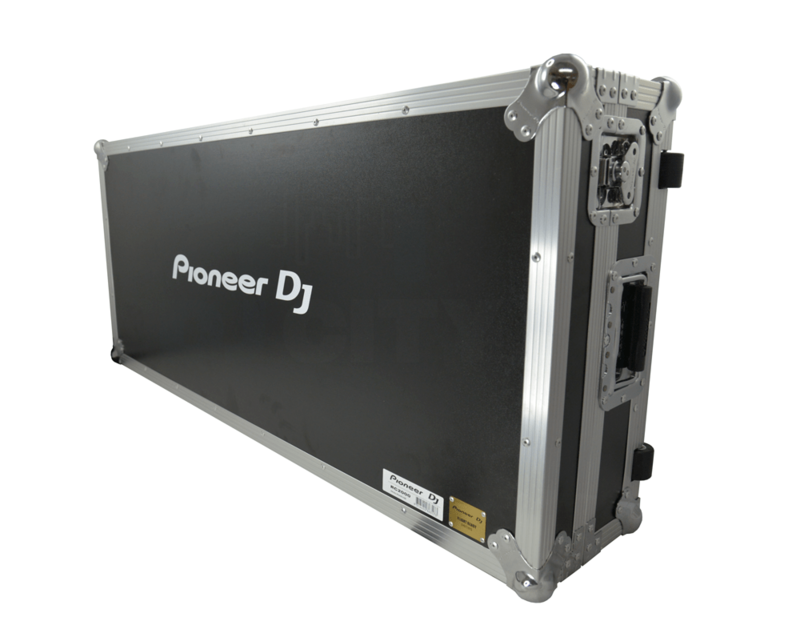 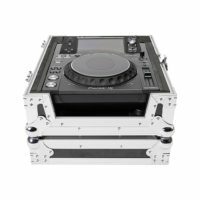 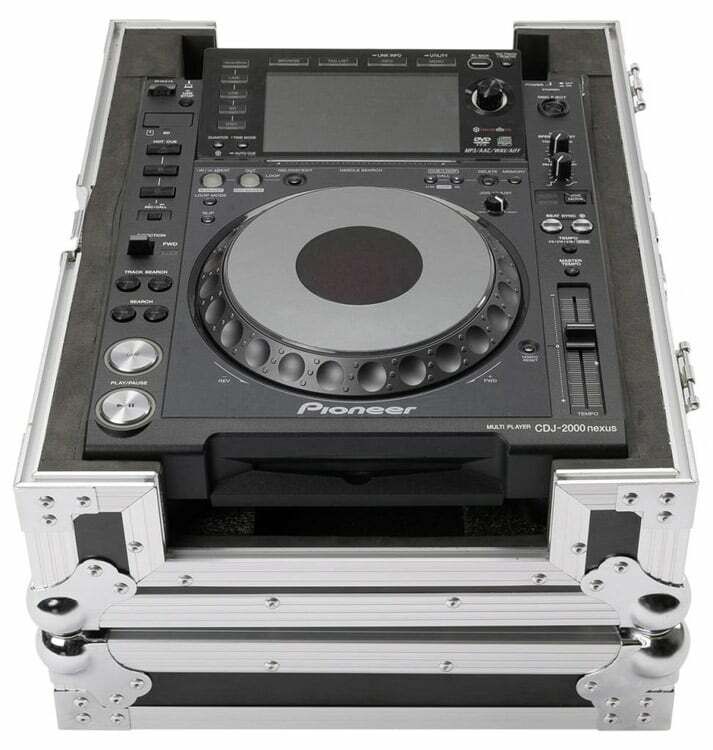 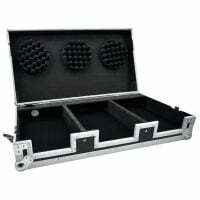 A heavy duty DJ Flight Case is also very handy for extra protection when flying to national and international gigs.